Meet Dr. Barbara Rinkoff, D.C.
Dr. Barbara Rinkoff graduated in 1987 from Western States Chiropractic College in Portland OR. 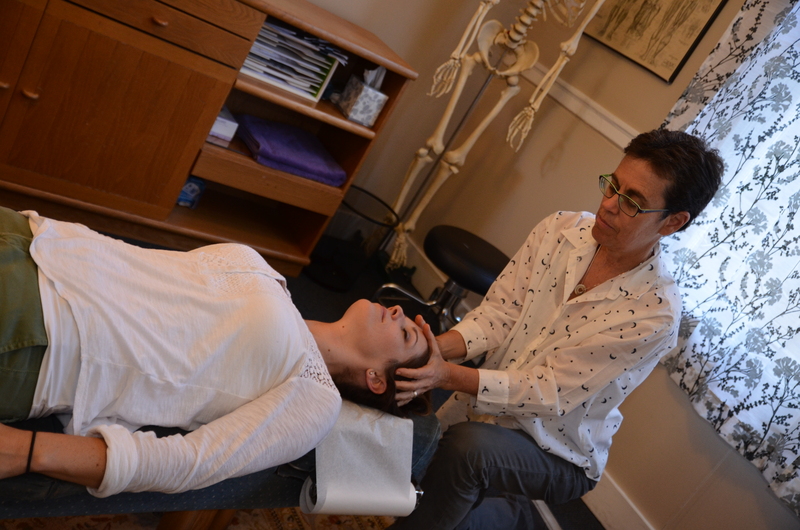 After practicing and teaching in Portland for a few years, Dr. Rinkoff relocated to San Francisco and began her practice at Chiromedica on Union Street in the Marina/Cow Hollow district. 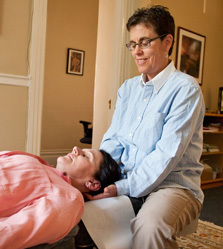 She has had a thriving practice here for the past 26 years. 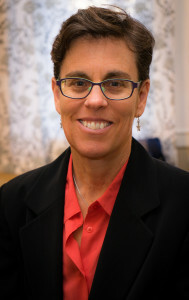 Dr. Barbara has developed expertise in multiple areas of chiropractic, having completed hundreds of hours of post-graduate education in chiropractic adjusting technique, rehabilitation, McKenzie disc protocols, core strengthening, wellness, nutrition, ergonomic evaluation and multiple bodywork techniques. Dr. Barbara uses traditional chiropractic adjusting, along with other more gentle techniques such as Activator and Arthrostim, depending on your needs and comfort level, as well as what your particular issues warrant. Dr. Barbara accepts most insurance plans, including Kaiser, Blue Shield, Anthem Blue Cross, Cigna, American Specialty Health Plan, MediCare, and all auto accident insurances. She offers flexible hours, including morning and evening appointments, for your convenience. 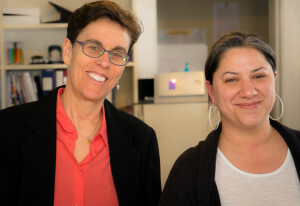 Dr. Barbara has an extensive network of both alternative and mainstream health care providers, such as acupuncturists, physiatrists, orthopedists, physical therapists, craniosacral practitioners and personal trainers that she works with and refers her patients to as needed to complement the treatment. She has a licensed massage therapist in her office who can provide a wide variety of massage techniques as part of your treatment plan. When she is not doing what she loves at work, Dr. Barbara spends time hiking the hills of the city and the trails of West Marin. She also has a passion for crafting miniature houses and scenes; some of her work can be seen in her office. Being passionate about work and play alike is a balance that is very important to Dr. Barbara, and one that she can help you to achieve. Barbara is the best! I have been seeing her for over 3 years now and still going regularly to fix myself up. She is always so caring, patience, accommodating and would go out of her way to make me feel better. The most important thing is she handles a lot of different kinds of insurance billing, so I could focus on feeling better and not have to worry about the money part.